The Level 1 course is for the “practitioner” seeking to advance their knowledge in airborne/structure borne ultrasound inspection, personnel who perform PdM, energy audits or leak detection for their clients or end users maintenance personnel who desire to demonstrate technical and inspection proficiency. 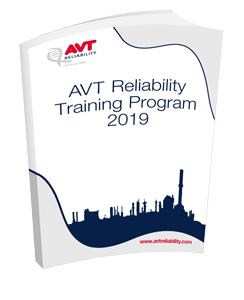 This 32-hour course is designed to meet the intent of SNT-TC-1A and is in accordance with ISO 18436-8. Students successfully completing this course are familiar with the scope and limitations of Airborne/Structure Borne Ultrasonic Inspection, are able to set up and calibrate equipment, interpret and evaluate results with respect to applicable codes, standards, and specifications, and organize and report inspection results. A General, Specific, and Practical 60 question exam is given at the end of the course.